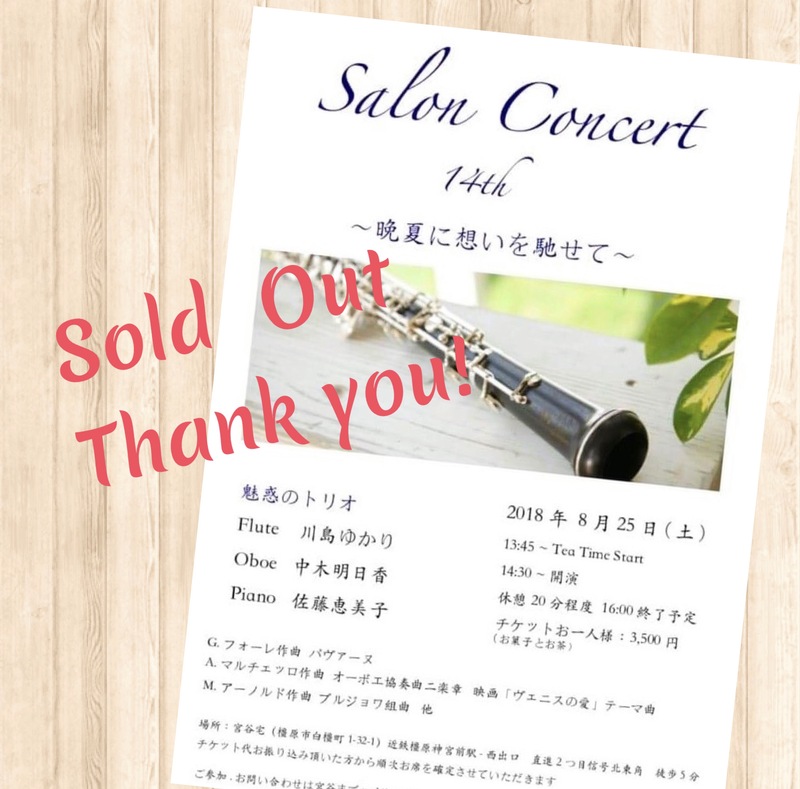 THE CONCERT IS SOLD OUT! THANK YOU! Enjoy our Afternoon Chamber Music Concert with homemade cake and tea/coffee!